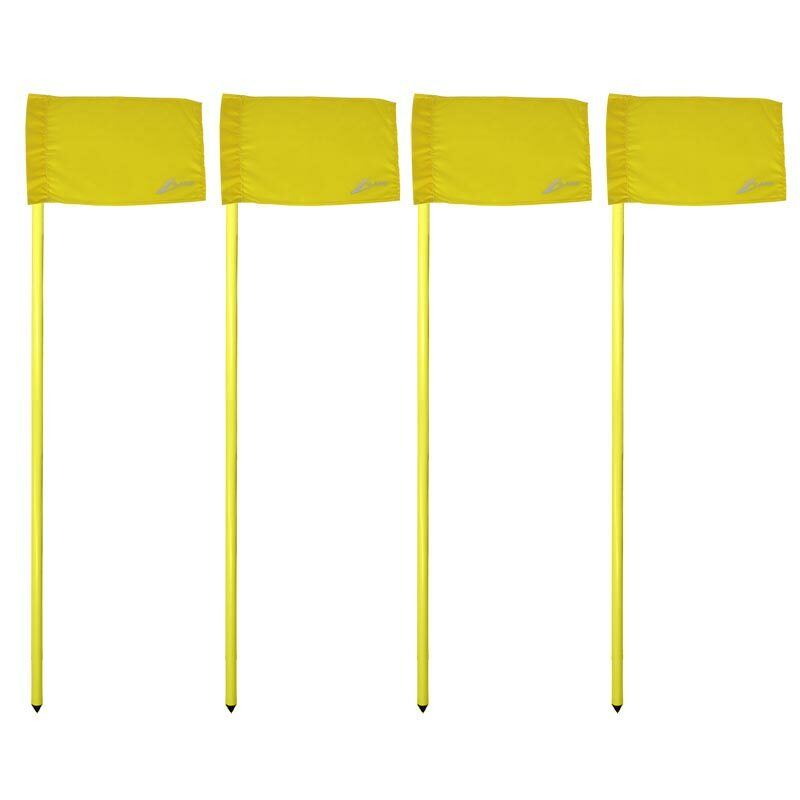 The Ziland Club Corner Pole and Flag 4 Set Yellow is designed to be lightweight, strong and portable. Ideal for transporting too and from training sessions and matches whenever needed. 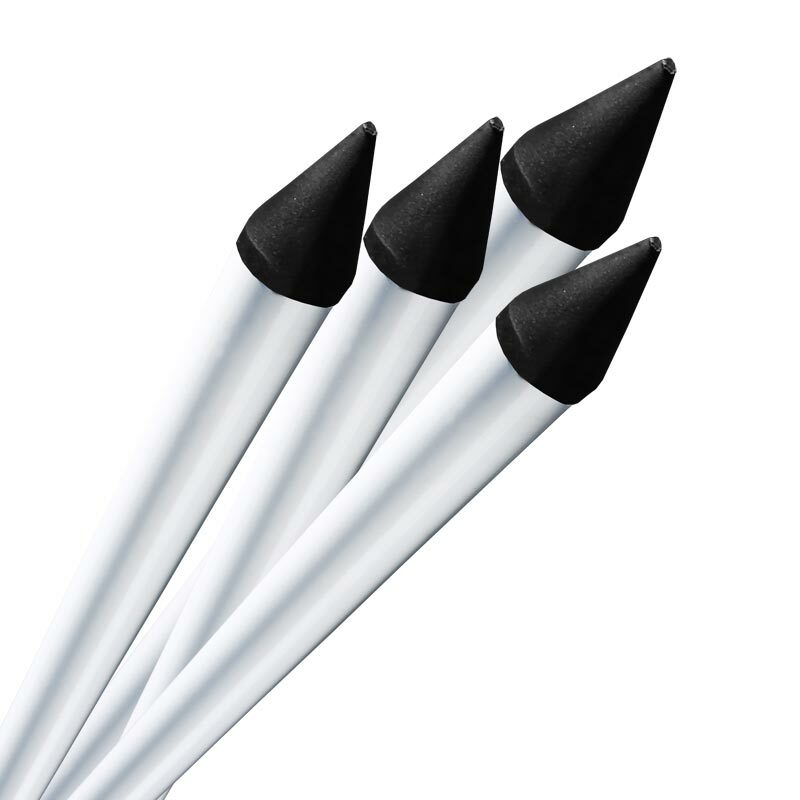 4 x White or Yellow Flexible PVC posts. Height 1.80m (6ft) - Diameter 25mm. Moulded point for ease of placing in the ground. 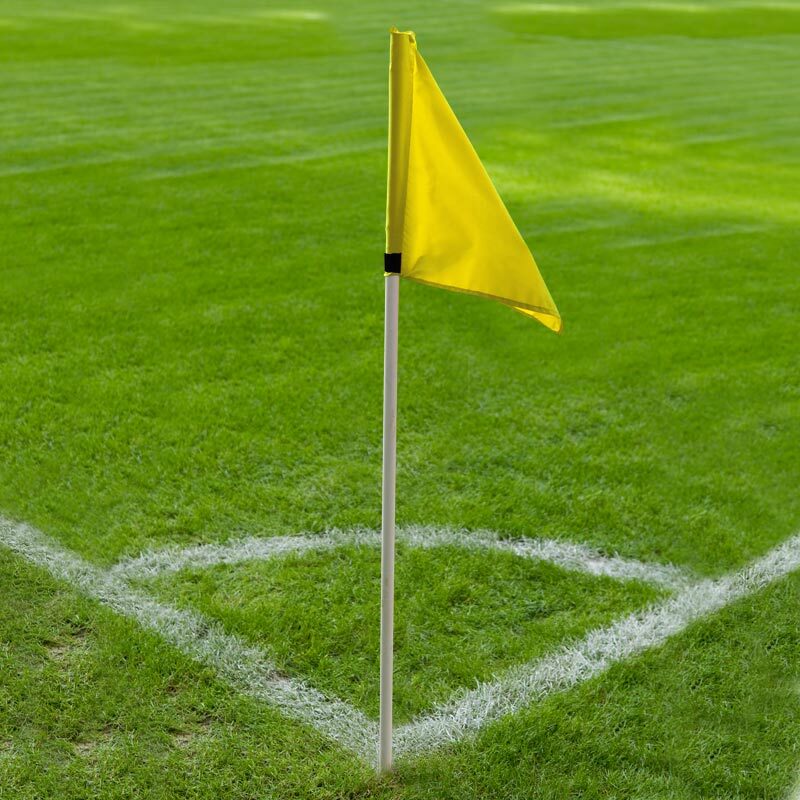 40 x 30cm nylon flags.